Re: What can we improve on the LoCo Website? Next message: What can we improve on the LoCo Website? Subject: What can we improve on the LoCo Website? anyone wants to contribute to it. page that links to community resources? 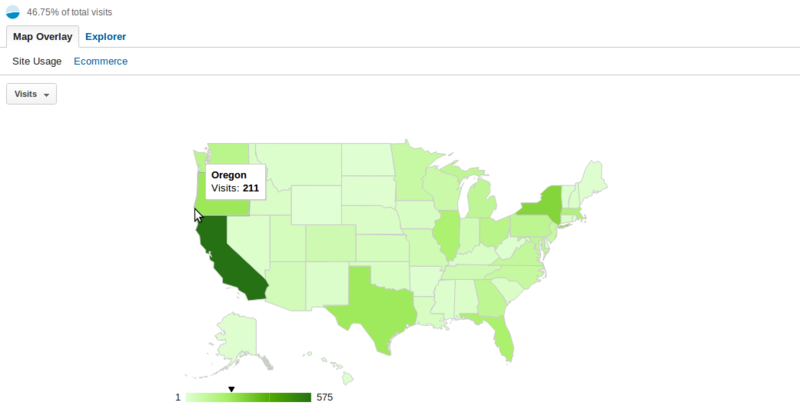 who sought out information on Ubuntu Oregon. existing resources and introductory materials that exist. but newcomers can have a hard time finding it. Oregon, while providing a needed service to the community. I'll definitely work with anybody who wants to contribute to the help resources page, since I've lost interest in a game I played a lot, I find myself sitting and trying to keep busy.